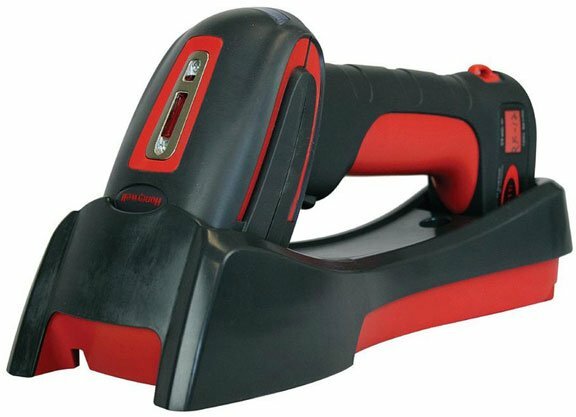 Once connected, fire up EZConfig – a free Honeywell barcode scanner configuration utility. The Honeywell 8670 will not be listed as a connected device in EZConfig but the base/access point will. If it’s connected to the CCB/Access Point the firmware will find its way to the scanner. Make sure the configuration is set to Bluetooth Serial Profile (PAPSPP). Select “Choose File” then pick your firmware file that you saved previously on your hard drive. You can get the latest firmware files from the Honeywell website. Zebra Technologies commission a global study to analyze trends and challenges that impact manufacturing companies. The survey asked 1,100 executives from automotive, high tech, food, beverage, tobacco, and pharmaceutical companies for their insights on adopting technology on the plant floor to increase their competitive position. The study includes the benefits of having IIoT, RFID, and Asset Management on a plant floor. To read more about the results of the study click the link below. If you don’t know what’s cool about the Honeywell XL Thermal Transfer Labels, please read below. 4” x 6” Thermal Transfer Label with a thinner liner. 3” core and 8” outer diameter. Thinner liner = more labels & less weight per roll. Saves on freight costs and storage space (6,000 rolls/case versus standard 4,000/case). Environmentally friendly without a price premium. 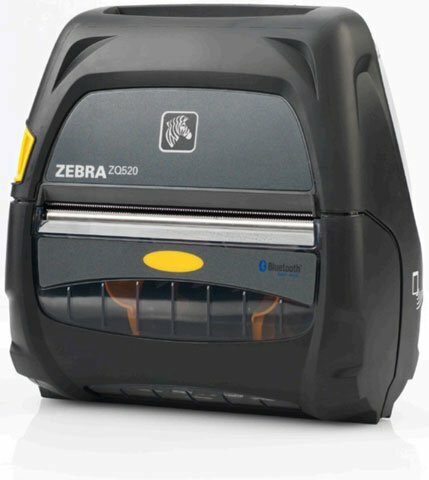 Can be used with Zebra Thermal Transfer printers. 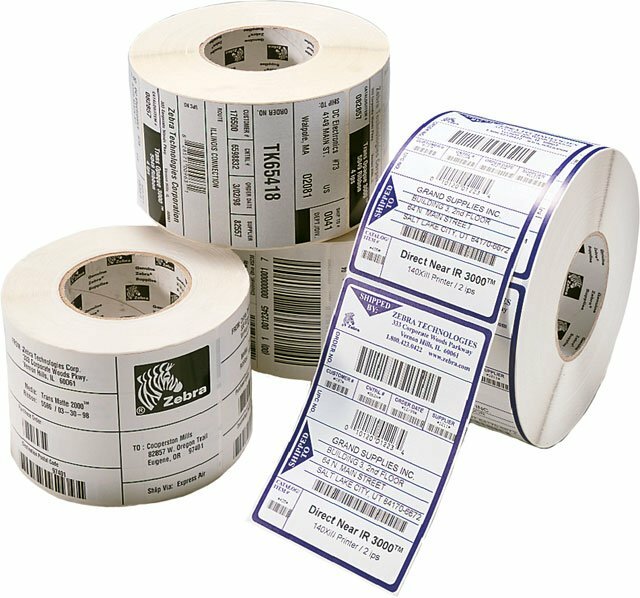 For a quote on the Honeywell XL Thermal Transfer Labels, contact one of our Barcodes, Inc. representatives. How old is the battery in your mobile computer? Some can’t answer that question and in that lies the problem. The greater the age in batteries the greater the chance of the battery not functioning properly; that being said it makes sense to have an easy way to distinguish the age of your battery. Global Technology Systems (GTS) is introducing Battery Color Coding, this service will allow you to easily distinguish the aging of your battery population and quickly determine the warranty status of your batteries. More importantly it will also allow you to identify, replace, and recycle the old batteries swiftly and efficiently. Each year GTS will be making different color batteries along with the standard OEM color. For example in 2017 (year 1) GTS will be making blue batteries, in 2018 (year 2) GTS will be making green batteries, in 2019 (year 3) GTS will be making pink batteries and so on. The colored batteries will have no additional cost from the standard OEM color. Cut Labor Costs: Eliminates staff downtime and productivity loss caused by mid-shift battery failures. Cut Battery Costs: Stock only healthy batteries in the appropriate quantities. Cuts Service Agreement Costs: Many mobile device “failures” aren’t a device problem at all but a bad battery issue, allowing you to significantly reduce repair requests and help desk calls.